Highly passionate about the arts, craft, hand made jewellery, design and fashion, I am a very focused dreamer with an ambition towards a solid end result. I love to work for creative businesses, publishers and photographic agencies. I like the collaborative process. I offer photography services for a variety of businesses including Architects, Interior Designers, Builders, Kitchen/Bathroom/Laundry Renovations, Pool & Spa Companies, and Landscape Gardeners. Internal/External Images capturing architectural features. Corporate Head Shots to feature on your website and social media platforms. Detailed photographs of fixtures, fittings and furnishings to showcase your business's workmanship. Through Images I can help build your brand awareness. SUZI APPEL PHOTOGRAPHY offers a personalised approach to creating photography to take your business and projects to a new level. Working as a freelance photographer enables Suzi to work collaboratively with many designers across many disciplines. Having a passion for the visual arts including a background and a qualification -Bachelor of Education - Visual Arts, Suzi's understanding of design, lighting and composition are highlighted in the many projects she has completed. Based in Melbourne, Suzi predominantly works in her hometown, however, she does enjoy working with clients interstate also. 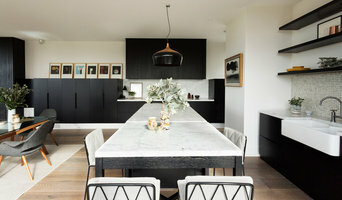 Suzi has a particular interest in Interiors and Lifestyle photography, and she would encourage anyone needing professional photography to get in contact and see how she may work with them. Elizabeth Schiavello is an architectural, interiors and fine art photographer, based in Melbourne, Australia. Elizabeth’s work is characterised by strong, considered compositions highlighting both the wider context and the details of the projects she photographs. Within Elizabeth’s images there is an evident focus on emphasising shape, form, light and scale, all of which are important qualities in the documenting of architectural and interiors projects. Working with architects, interior designers, stylists and other design professionals, Elizabeth consistently delivers high quality work for her clients. Elizabeth works from her home studio in Clifton Hill. Architectural photographer, specailising in architecture, landscape gardening, outdoor living and indoor living photography. All images © copyright patrick redmond photography. I am a commercial lifestyle and architectural photographer. I help architects, interior designers, builders and engineers build trust with prospective clients by showcasing the calibre of their work in magazine publications, websites, portfolios and competition submissions. Some of my clients include McGlashan Everist, Mills Gorman, CHT, Matyas Architects, Blackmilk Interiors, Amicus Interiors, CoLab, Visioneer Builders. Specialist in a variety of areas of Property Photography. Including Architecture, Interiors, Real Estate and Commercial Photography. ™ PHOTO stands for Tanja Milbourne Photography. She highly values flexibility and collaboration, which enables her to consistently succeed in creating representations that communicate her clients intentions and vision. Realistic Views is an established photography business with a fresh new outlook and knowledgeable support staff with over 25 years experience in real estate marketing and sales- they are your local choice for a quality and professional service. We strive for excellence because we know that with high quality images, professional photography can help you stand out from the crowd and showcase your properties best assets, achieve a higher sale price, better rental return and increase your online traffic. Not only do we help real estate agents with creative vision, but we also help builders, interior designers, architects, private owners and property developers achieve fantastic results and promote their latest project. We are flexible, responsive and offer quick turn-around times. Book your next session with us today! 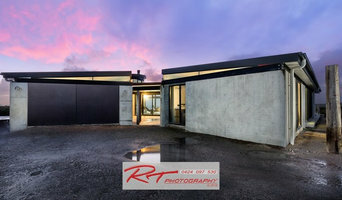 I'm a Melbourne based commercial photographer. I've learned the craft from the best and most successful interior and advertising photographers in Australia. For the past 6 years I've worked on photo shoots for many of the A list companies and gained valuable industry experience to be able to deliver the best results possible. Feel free to get in touch, I'm always happy to chat. Professional photographer specializing in architecture, interiors, residential and design imagery. 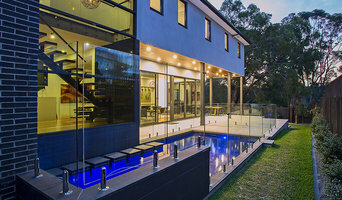 Rez Studio is Melbourne's leading prestige residential photography and marketing specialists. We have a fantastic team of photographers, retouchers and visual creatives using some of the industry's most advanced creative tools and software to help deliver stunning campaigns. Before you call any potential photographers, make sure they have good references. Friends who've sold or rented homes before are great resources, as are local real estate agents. Look through each Victoria photographer's online portfolio to make sure what you're looking for is being offered. Once you've done that, it's a good idea to walk around your home and write down exactly how many and what types of shots you'll need. 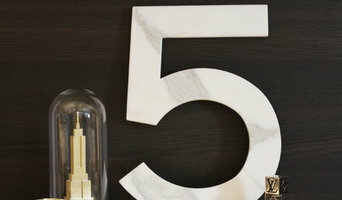 Include any specifications you might have, such as angles, things to consider about your home’s Melbourne, Victoria site, the time of day you think will be best and aspects of your home you want to highlight. Find a home photographer on Houzz. Narrow your search in the Professionals section of the website to Melbourne, Victoria photographers. 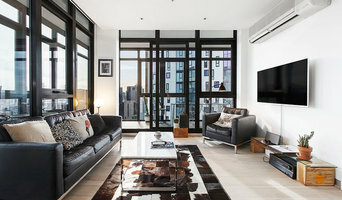 You can also look through Melbourne, Victoria photos by style to find a room you like, then contact the professional who photographed it.